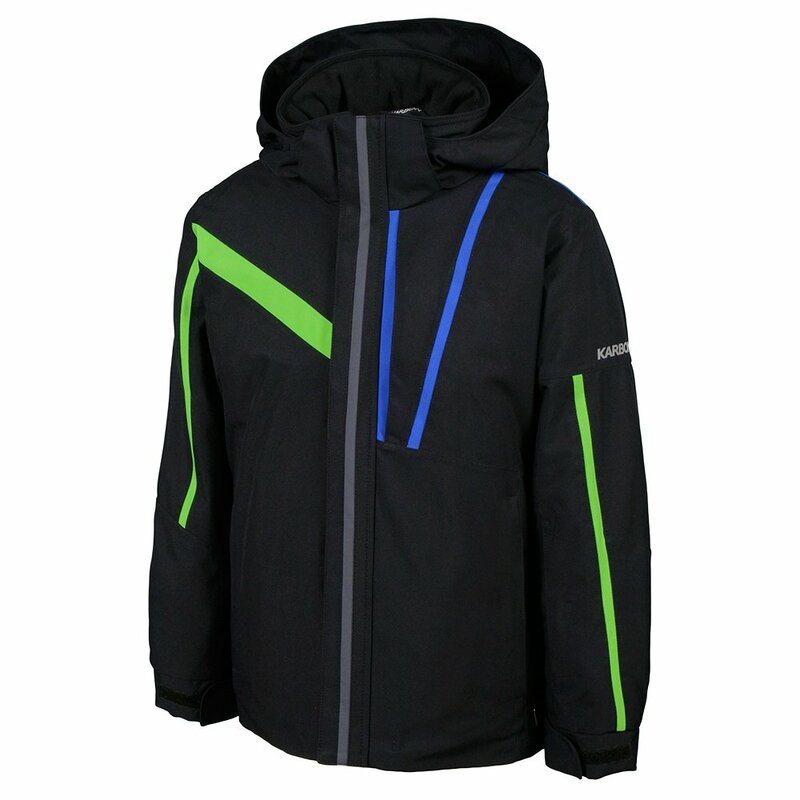 Don't get the wrong idea from its name; the Karbon Jester Ski Jacket is all serious business. Its Karbonite 10,000 Hydro Tech fabric provides full waterproofing and breathability while synthetic insulation adds warmth. The fabric is sealed at the seams and cuffed at the waist with an internal snow cuff. The hood is both adjustable and removable for versatility. Lycra® cuffs and an alouva lined collar increase comfort from inside.